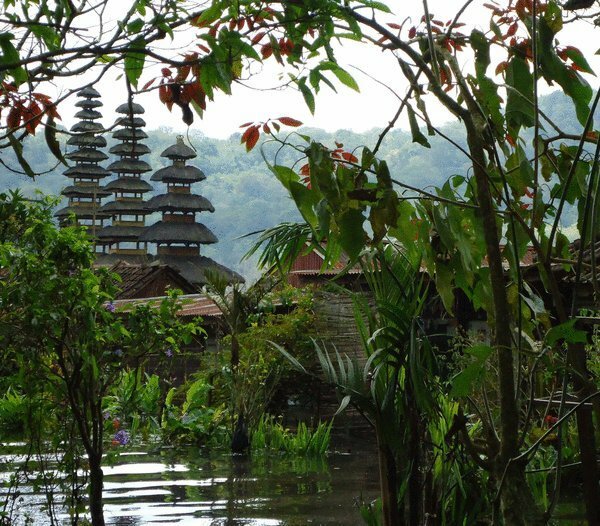 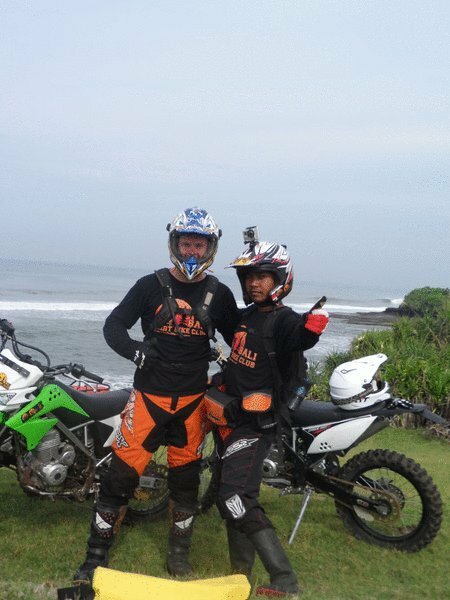 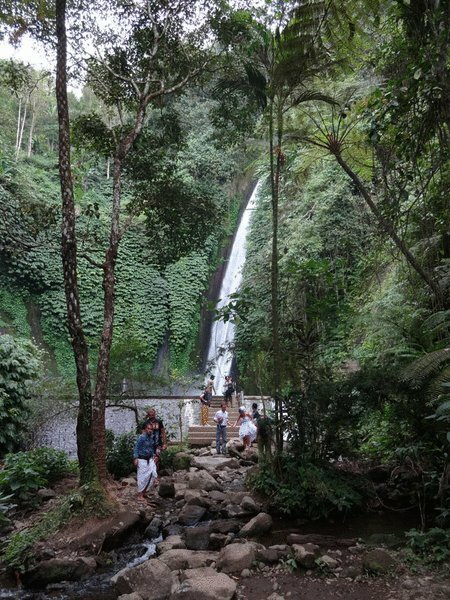 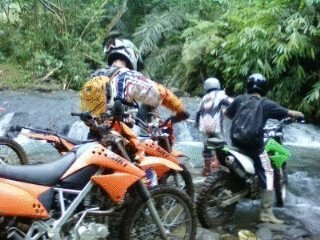 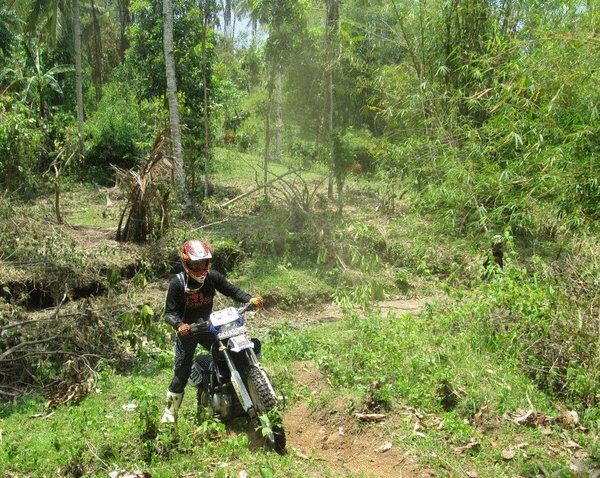 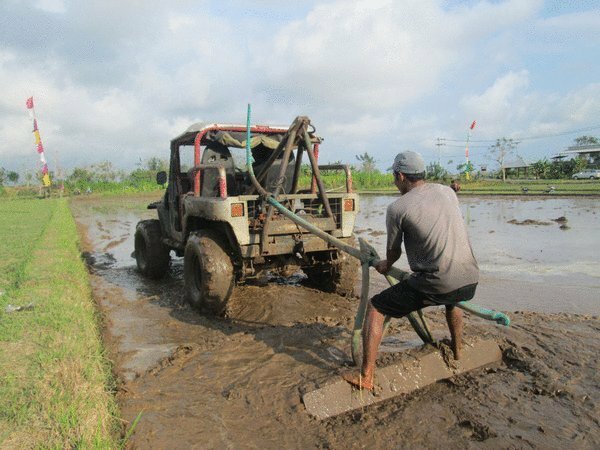 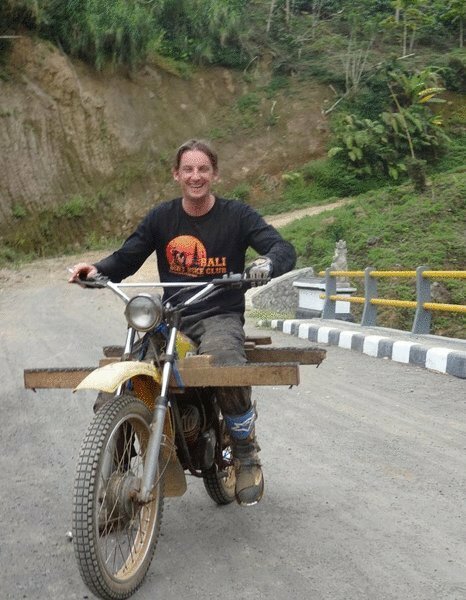 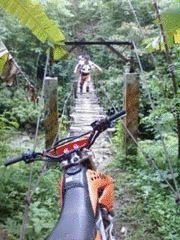 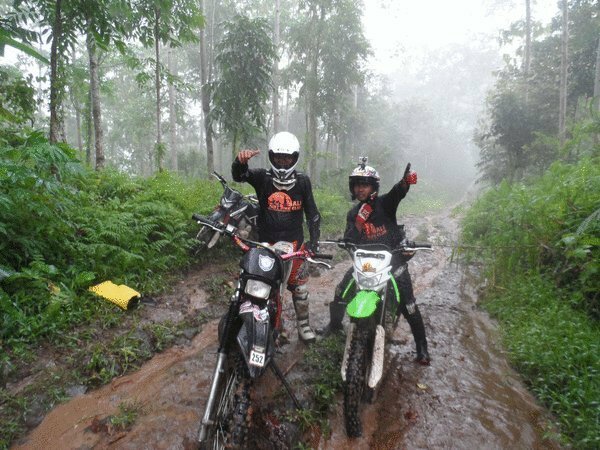 Bali Wilderness Dirt Bike Tours offer a range of dirt bike & enduro tours in and around Bali's and Indonesia's most pristine beaches, jungles, creeks, rivers, hills, lakes and mountains. 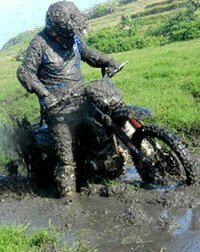 Specialist dirt & trail bike trips are led only by local guides who expertly cater for all riders from beginners to professionals﻿. 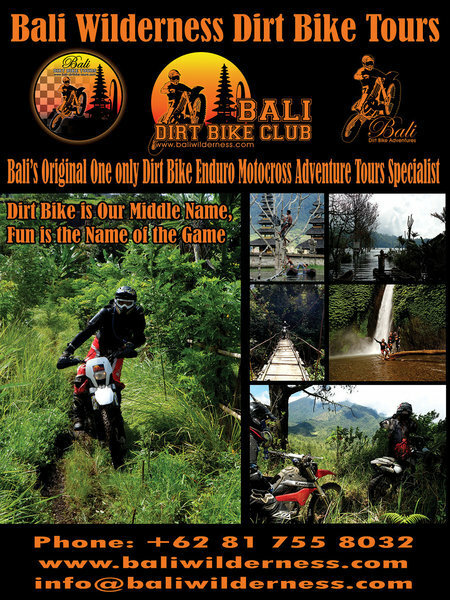 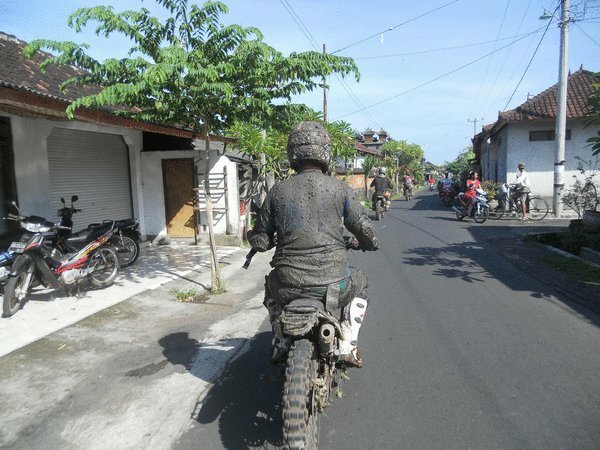 We are operating half day Bali dirt bike tour - full day Bali dirt bike adventure - overnigt Bali dirt bike ride, 3 Day Bali Enduro, 4 Day Bali Enduro, 5 Day Bali Enduro, 6 Day Bali Enduro, 6 Day Bali to Ijen Crater East Java Enduro, 7 Day Bali to Bromo Enduro and 12 - 16 Day Sulawesi Dirt Bike Expeditions. 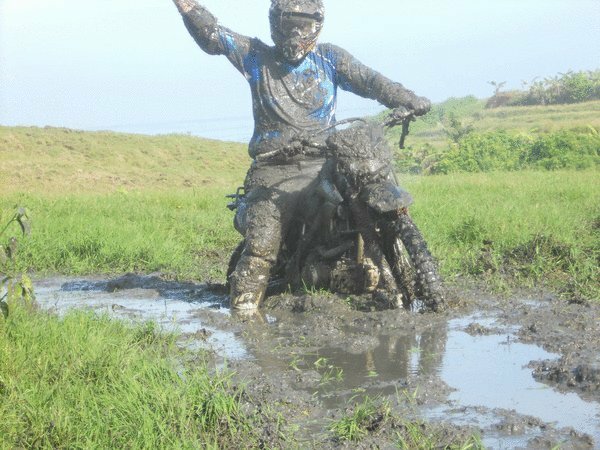 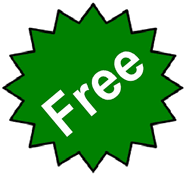 Other services and facilities include motocross track and dirt bike riding school.